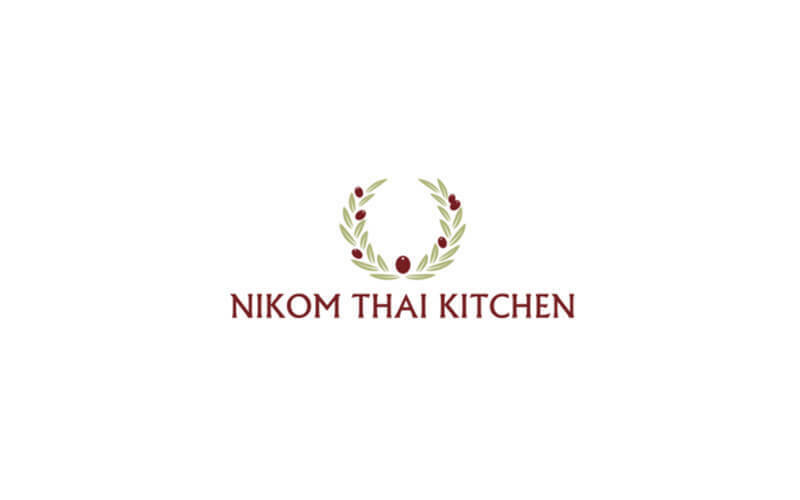 Save a trip to Thailand and head to Nikom Thai Kitchen located in Sengkang along Compassvale Link which is within walking distance from Buangkok and Ranggung MRT. Enjoy Thai favourites at this restaurant without the need to burn a hole in one’s pocket. 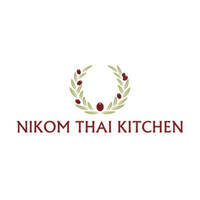 Some familiar Thai dishes served include pineapple seafood fried rice, stir-fried minced chicken with basil leaves, green curry, pad Thai, and tom yum seafood soup. Patrons can pair delectable dishes with a bowl of rice for a hearty meal and order sides such as Thai spring rolls.